In response to Donald Trump’s decision to ban immigrants from seven predominantly Muslim countries, Americans took to the airports and streets in protest. 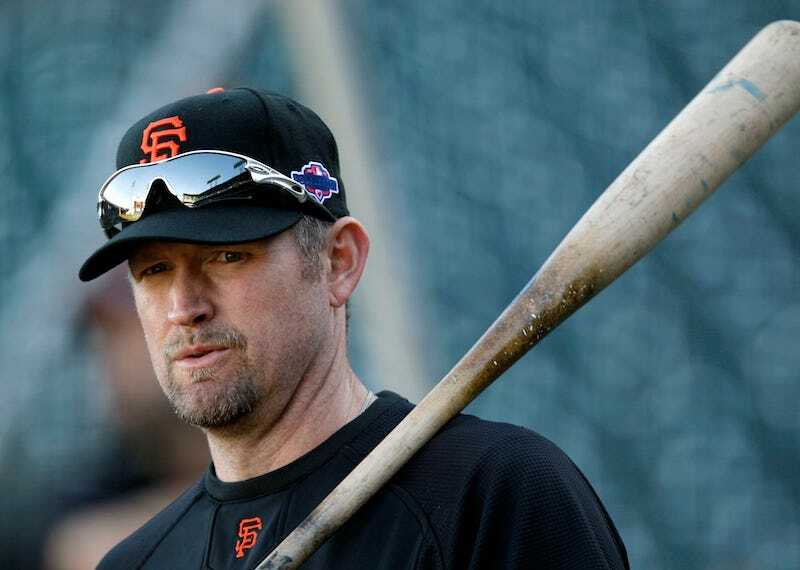 In response to those people, former MLB player Aubrey Huff complained online like a big baby. The retired baseball player’s thoughts grew dumber as the night wore on. Doesn’t Aubrey have anything better do with his time than to publicly struggle with the concept of racism? It’s called a job, buddy! No, seriously: If Huff uses these tweets as a résumé, he can definitely pique the interest of Fox Sports 1.